It is great news that Sony is adding more affordable lenses to its full frame A7 series cameras. However, although the pricing of the FE 50mm F2.8 Macro seems in line with Nikon’s Micro Nikkor 60mm f/2.8 Macro lens, which is generally around £499 and Canon’s EF-S 60mm f/2.8 Macro lens is around £350, both these lenses have much better piezo electric motors. This mean they are faster and quieter, which suddenly makes the Sony lens seem overpriced, in a similar way to the FE 50mm F1.8 lens, which is over £100 more than much of its competition. As usual with Sony you do pay a bit of a premium, even when the item is on the more affordable side. What you can’t argue with is the image quality. Stopped down the lens paired well with the high resolution of the Sony A7S, and it will more than satisfy the needs of Sony A7S/II and A7/II owners. It is a pity that the AF system is so slow at close focus distances, but with such as close focus distance, this isn’t a lens to be used for quickly photographing insects - you need to be much more methodical and pre-focus given that you are so close you are likely to scare them off. For close up work in the studio it is fantastic, and whilst it may not match the FE 90mm f/2.8 Macro, it is half the price. As a standard lens it focuses accurately at a good speed, without ever being lightning quick. With adapters available to mount any number of lenses to the A7 cameras there is a lot of choice when it comes to macro lenses, and if you are prepared to use an older manual focus lens and lose some functionality, then there are cheaper macro options available, not to mention extension tubes. 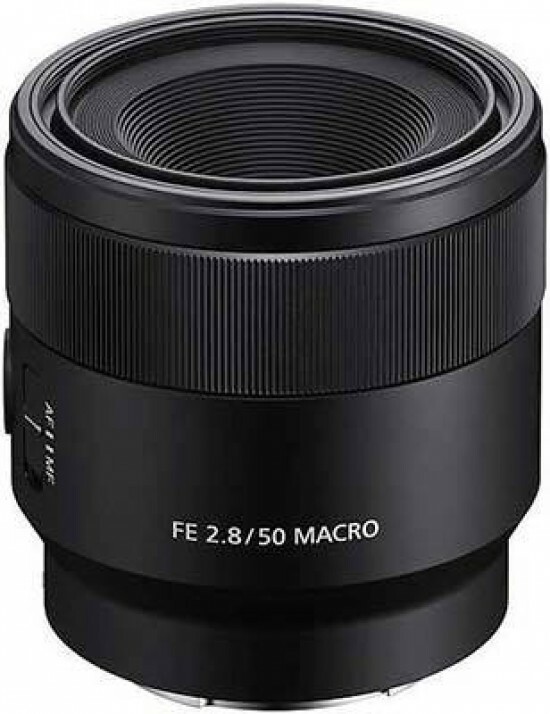 However, for those that want a proprietary macro lens, that can also act as a standard focal length lens, the FE 50mm F2.8 Macro is a good choice.